Fantastic Quality! These boots are a compliment magnet! 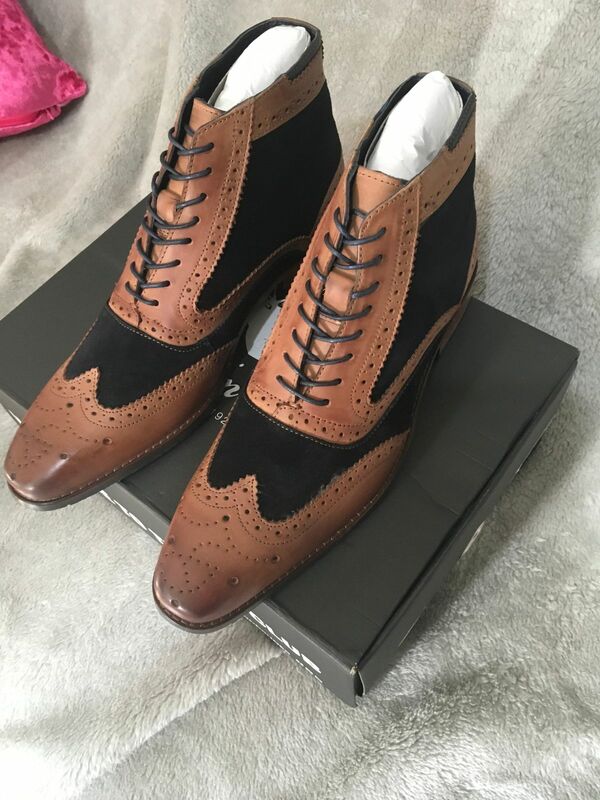 I have a number of pairs of boots but was a bit unsure about ordering these because I'm no spring chicken and they are quite eye catching. However, as soon as I tried them on they were so comfortable. The contrasting colours are not something I've tried before but when worn with a pair of jeans they really look cool. 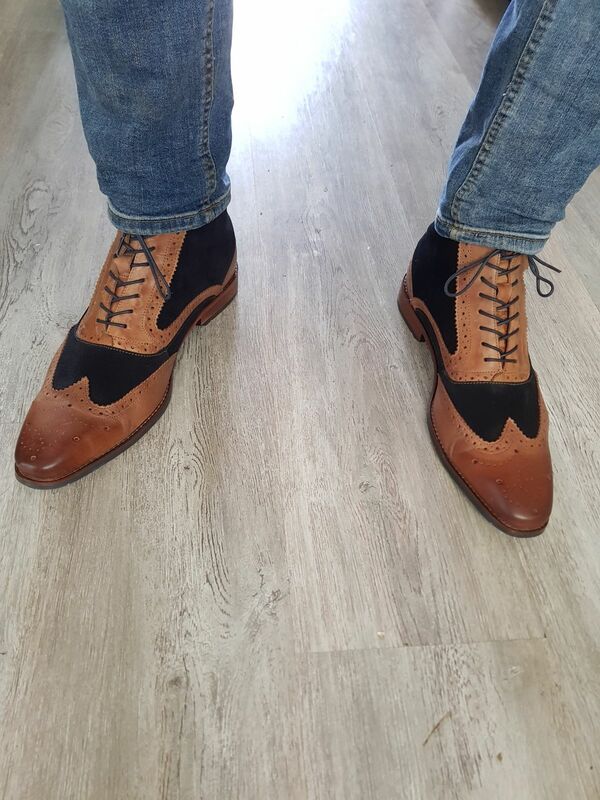 I've never had so many compliments about a pair of shoes and even some of my younger work colleagues seem impressed with my sartorial style. Shoes can make such a difference to how you feel and these boots really make a statement. 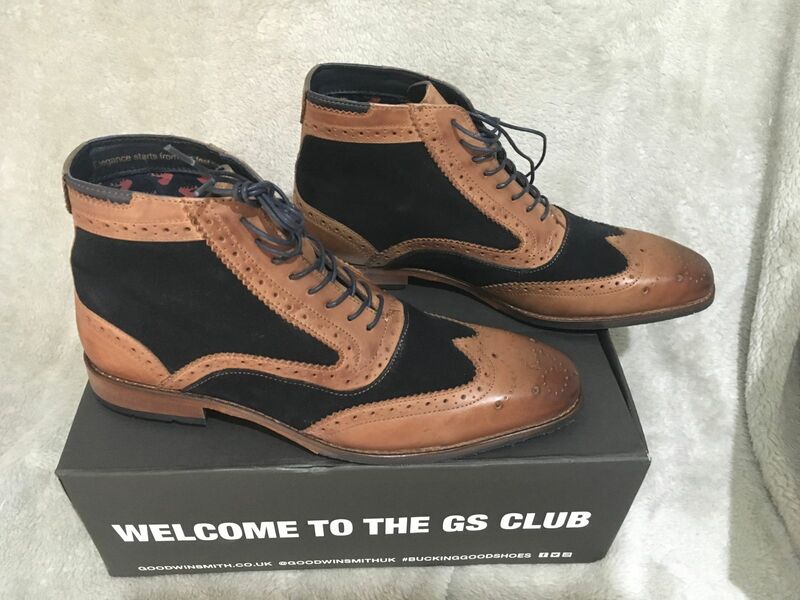 I now have 5 pairs of GS shoes and will be buying more. You can never have too many shoes! 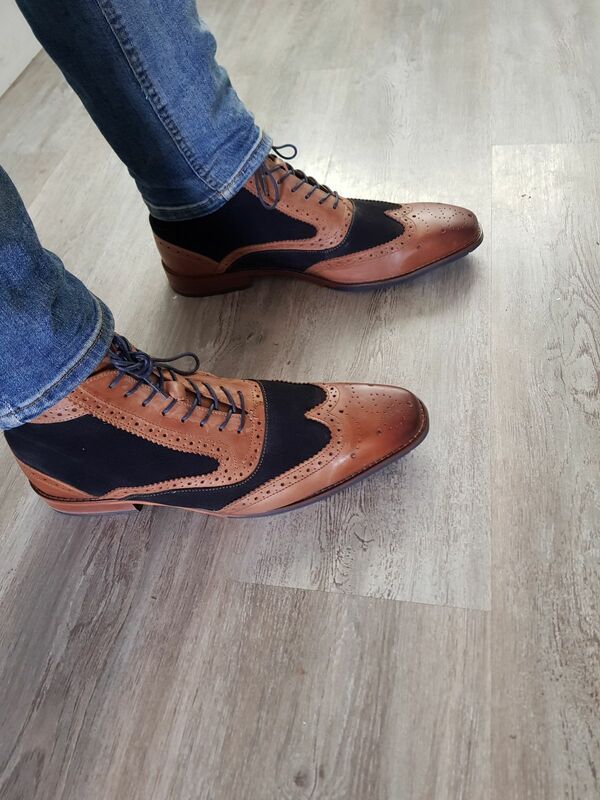 Thanks for the feedback, we really appreciate it, glad to see you love your shoes! Really well made, with great quality and attention to detail. 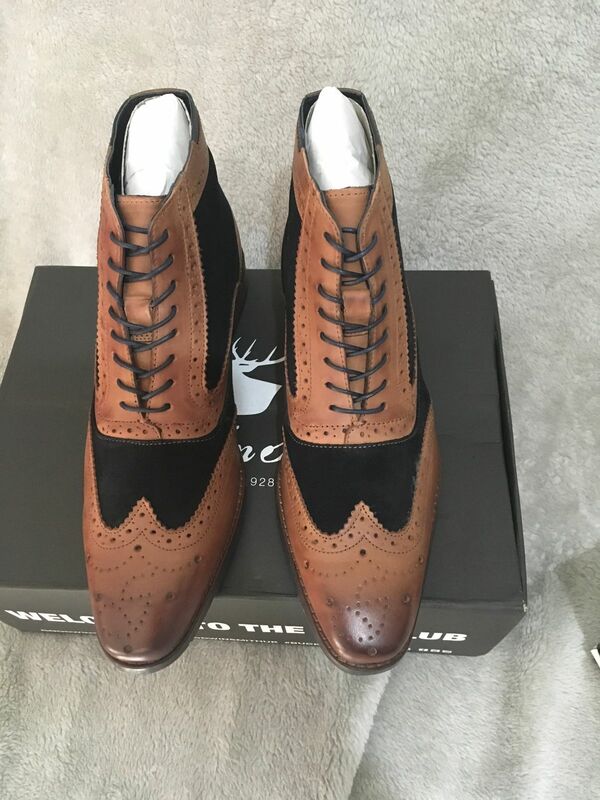 Super comfy and looking forward to wearing these at my wedding! Website clear and easy to use. But what’s better is the outstanding products these guys produce. Can not recommend enough ! Will definitely be buying again.